Although news seems to travel considerably quickly throughout Westeros, it's highly likely, given the whole war turmoil, that most of the south is unaware of Littlefinger's death in the Season Seven finale. This would make it pretty convenient for Arya to travel to King's Landing, where Littlefinger used to have a great deal of power, using his face as a mask. 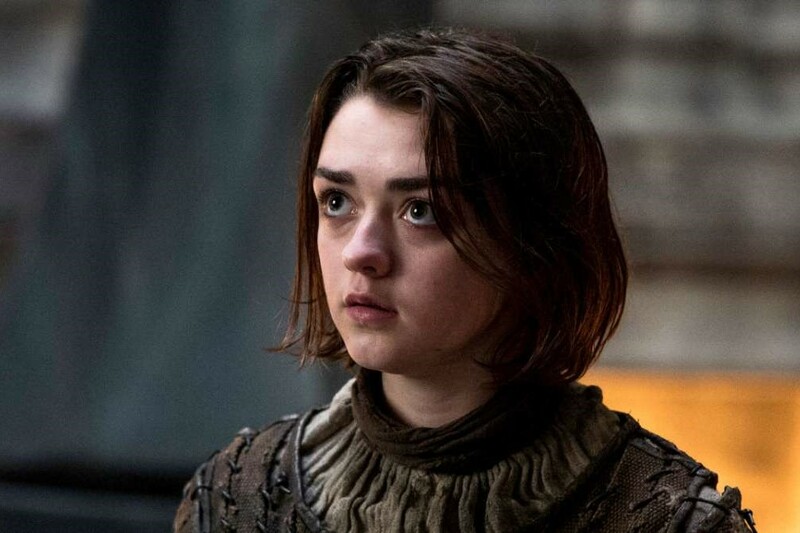 Since she's the one who carried out the execution, it's likely Arya can use his as she did with Walder Frey's in the season premiere. Even if Littlefinger isn't welcome in King's Landing anymore, it would be a convenient way for Arya to get close to the people on her kill list, such as queen Cercei.